Welcome to AVENGERS WEEK! 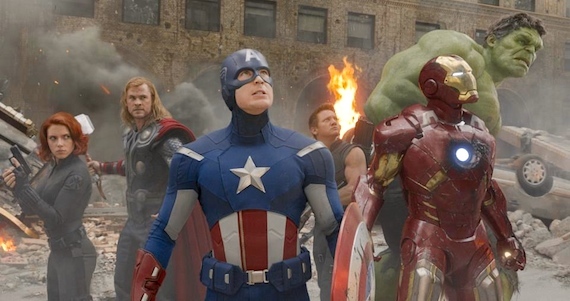 -where we take a more-or-less chronological shared look at the “prequel” films and characters in preparation for The Avengers. In case you missed the introductory post explaining the exciting entire week, please visit HERE. Let the festivities BEGIN! Last week’s poll, “In Nolan We Trust“ has now closed with 30 votes. WOW! Be sure to visit and see Christopher Nolan film was chosen as #1 HERE! I wish to thank you everyone that voted in last week’s polls, shared it with others, and made it fun with your comments! In this edition of ‘TVT’ this week’s poll, entitled “Choose Your Avenger”, we take a look at the Avengers and ask a fun question. Yes, The Avengers release is almost here. And, as you can tell with this week’s posts, I cannot wait. 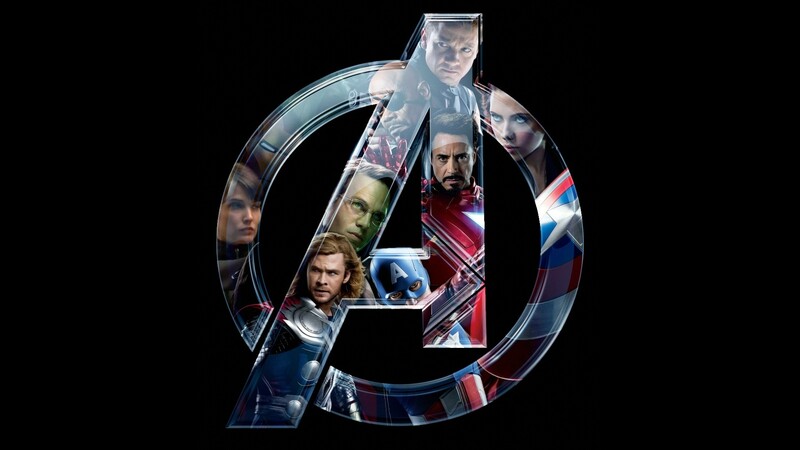 Already breaking records from its overseas theatrical release, The Avengers is sure to pound its place in the record books! May 4th is just around the corner. Now that you’ve chosen…tell me why. Leave a comment! Up Next: Jaina’s review of Thor and her thoughts/expectations of the hero in The Avengers! Stay Tuned. WHOAA!! T!!! A time to vote Tuesday with only ONE choice allowed? 😀 WOW! LOL, ball busting aside. I chose Iron Man because I presume that that comes with being a billionaire genius with a way with the ladies. I was CLOSE to picking the Hulk, because how cool would it be if everyone was afraid to piss you off, but then I thought at least once a year youre waking up and all your stuff is destroyed and youre half naked in a ditch somewhere purple pants are all ripped up… not cool. Iron Man, I knew you would pick him actually. And that’s ok. It’s kinda funny that both you and Jaina picked the characters that you chose to spotlight for Avengers Week. Hmm… no guesses who I voted for. The demi god Thor. I mean, he’s got the power of lightning! He can fly! He’s a bloody god! And also, any girl would kill for his hair. haha. Thanks for voting today Julian. Are you enjoying Avengers Week? I want that flying iron suit. And to look and act like RDJ. I’ll be in an exclusive minority here with Cap. Just a good person given the chance to be a great hero. Dak, thanks for voting today. Cap is a good choice. At heart, a true hero. Got to be Iron Man. Imagine using that suit, flying around and having his millions and millions! Plus the way he puts the suit on gets cooler with every film! ah…when I finally have time out of the hype to check your vote…the vote is something I can’t choose. Maybe next vote will be better for me. haha. Why can’t you vote this time around? Even without seeing the movie, you still can pick…yeah? I haven’t seen the movie and I picked. I love Ironman because he’s an egocentric rich manchild who does the right thing even with attitude.